In most cases, we will be able to provide an estimate to you based on the information you provide. However, an in-person inspection is likely to be necessary in order to give you a full and proper assessment of your roof repair or replacement. This protects both yourself and our company from giving an incorrect estimate. 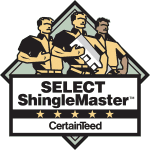 When our highly trained employees take on your project you can trust that your roof is in the best hands and you can place your worry aside. 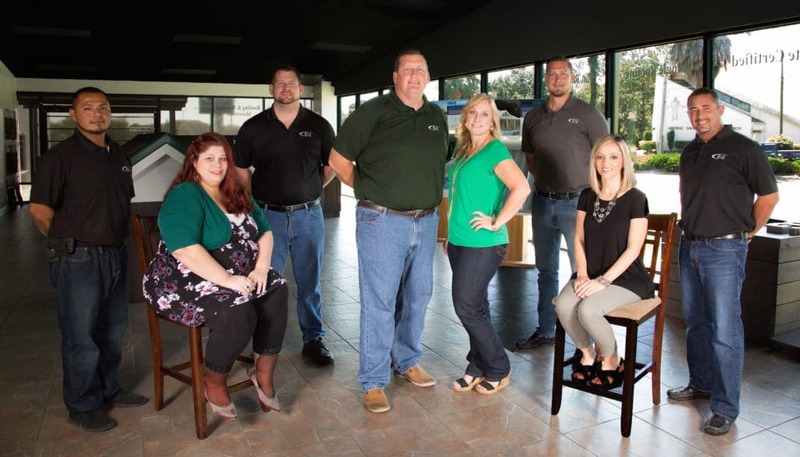 No project is unimportant to us, whether it is simple repairs or a brand new roof, rest assure that we will handle every installation with the highest standards to make sure you get the full integrity and life of the materials used. R.I.G. 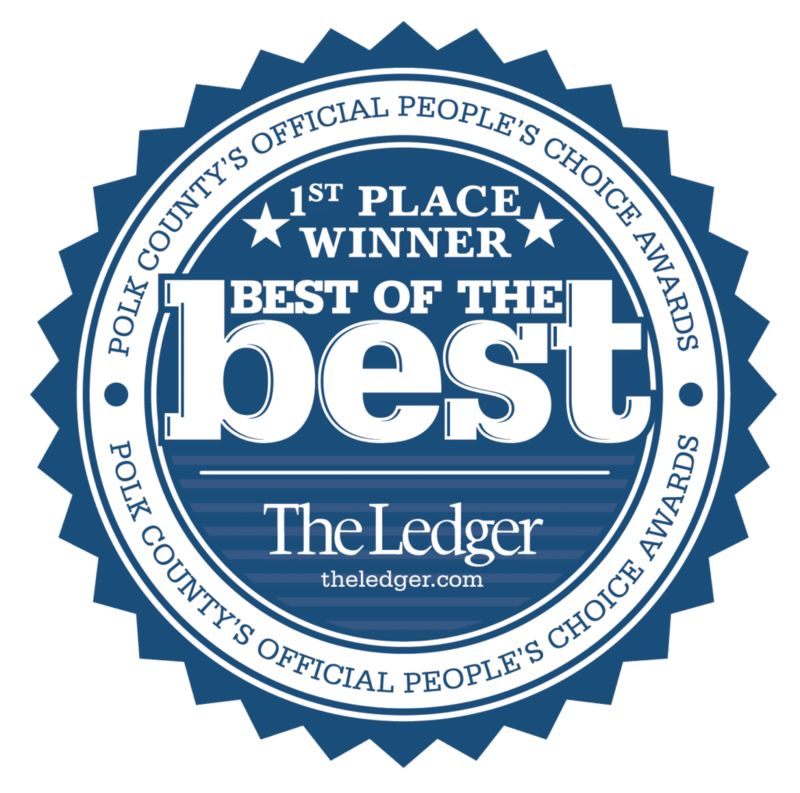 Roofing is proud to provide a high quality roof installation and roof repairs to the greater Polk County, Florida area. 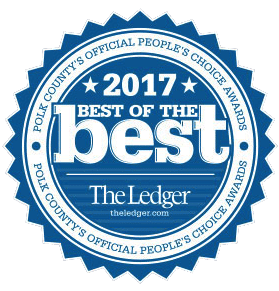 We were voted as The Ledger’s Best Roofing Company in Polk County, FL in 2017 and currently in the running to repeat!